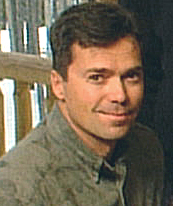 The town of Dillon was founded in 1883 and named after Tom Dillon a local prospector. It has emerged from a trading post and stage stop to a vibrant and friendly community that offers full service activities and lifestyle conveniences year round to its cozy population of 2,766. 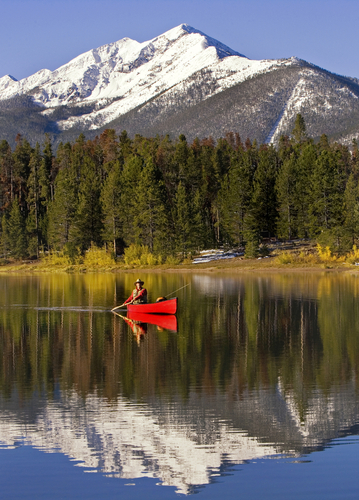 In the heart of scenic Summit County, this is a place that exudes rest, relaxation, fun and adventure. Dillon real estate offers a great mix of options, from luxury waterfront to stylish townhouses and vintage homes. Find Dillon Colorado real estate or read more about the exclusive waterfront properties that can be discovered here! The highest priced home for sale in Dillon is listed at $2,499,000 with the lowest available home listed at $239,500. The current average price for Dillon real estate is $697,639 with a median price of $644,000. Homes in Dillon range in size from 501 Sqft to 7,216 Sqft, and the average annual property tax is $503. There are currently 10 houses for sale, 77 condos for sale, and 1 townhouses for sale in Dillon. STAY UP-TO-DATE ON DILLON HOMES! Register with us for free and you'll gain unlimited access to our custom search tools, property details, pictures and more! Dillon real estate encompasses lovely waterfront mountain homes, with luxury amenities including panoramic views, floor to ceiling windows, multi-level private decks, cathedral ceilings and more. Log sided estates offer home buyers with premier getaways in the national forest setting and hot tubs backing to the woods. At low to mid price points Dillon homes for sale include incredible deals for investors, with properties closer to town and older vintage homes in ideal locations just waiting for the inspired eye of renovators. Stylish newer townhouses and condos are also available here at great prices and offering peaceful and convenient settings. Buyers enjoy the advantages of Dillon Colorado real estate with its close proximity to ski resorts of Summit County, including Breckenridge and Copper Mountain. 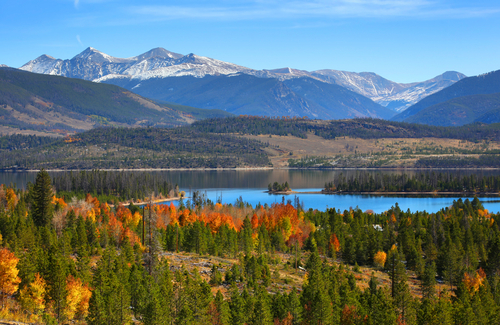 The advantages to settling in Dillon include its abundant resources and recreation for residents from the Dillon Reservoir. This is a 2.4 square mil fresh water lake that borders Dillon, as well as Silverthorne and Frisco. The town of Dillon provides a boat marina, while a seasonal lakeside bar and grill offers fresh grill menus and views of the sparkling waters. A lakeside park, bowling alley, sports fields and playgrounds, shops and restaurants all round out the small town charm that can be uncovered here. Residents enjoy active and engaging lifestyles within the close-knit community and are often seen out enjoying farmers markets, and open-air concerts in the park. Interested in what's for sale nearby? Try searching some of the local mountain ski resorts in the county! Do you want to start looking at Dillon Colorado real estate up close? We'd be happy to take you on a tour of your favorite listings and help you get to know the neighborhoods, call (970) 547-7751 or send Andrew an email today.